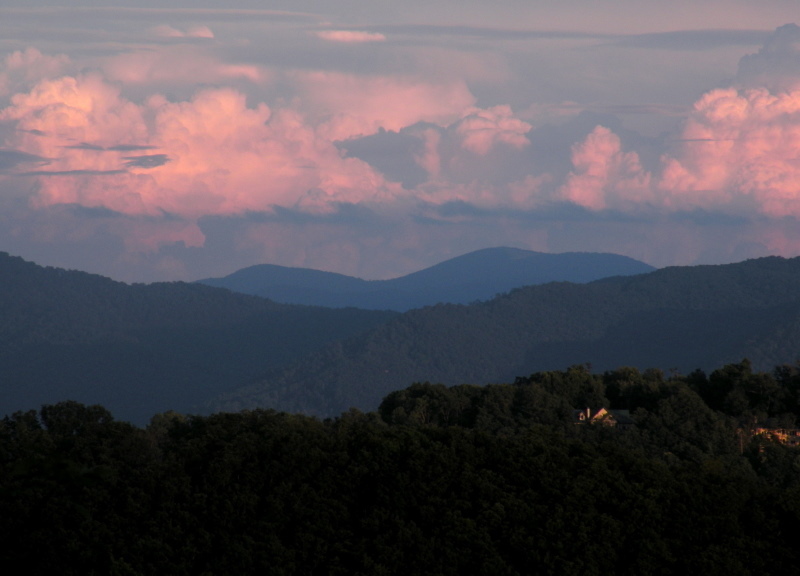 Can we help you find a NC Mountain Home for less here in the greater Asheville NC area? There are many options for affordable mountain homes and mountain real estate here. We help our loyal buyers and clients find that special NC Mountain Home for less. As a professional Realtor, local builder and developer we can usually help people get that NC Mountain Home for less money. Call Green Mountain Realty for your NC Mountain Home today.